It's edgy. It's rebellious. 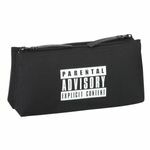 It's the Parental Advisory Official collection. Premium cosmetic toiletry bag to match our other available bags. 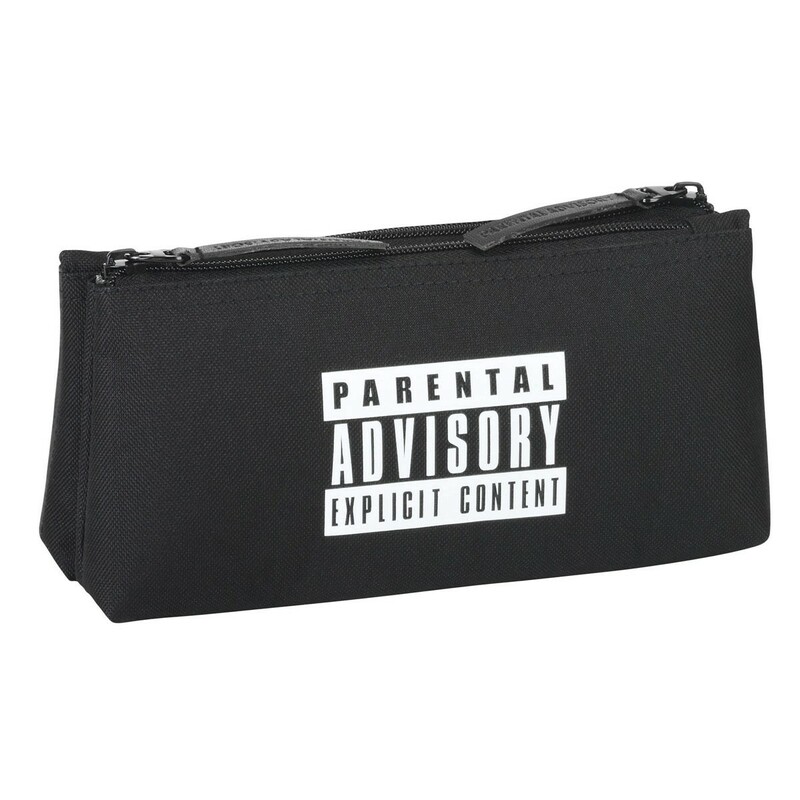 This is part of our new Parental Advisory Explicit Content OFFICIAL range. Perfect for both men and women, great to carry cosmetics, toiletries and grooming gear.